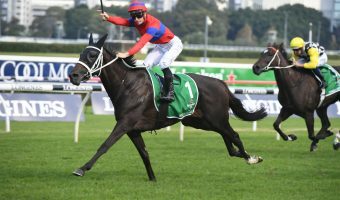 Breaking a lengthy winning drought going back to last year’s winter carnival in Brisbane, the Mark Newnham-trained Burning Passion was impressive on All Aged Stakes Day fighting back in a tight 2018 Hall Mark Stakes results. 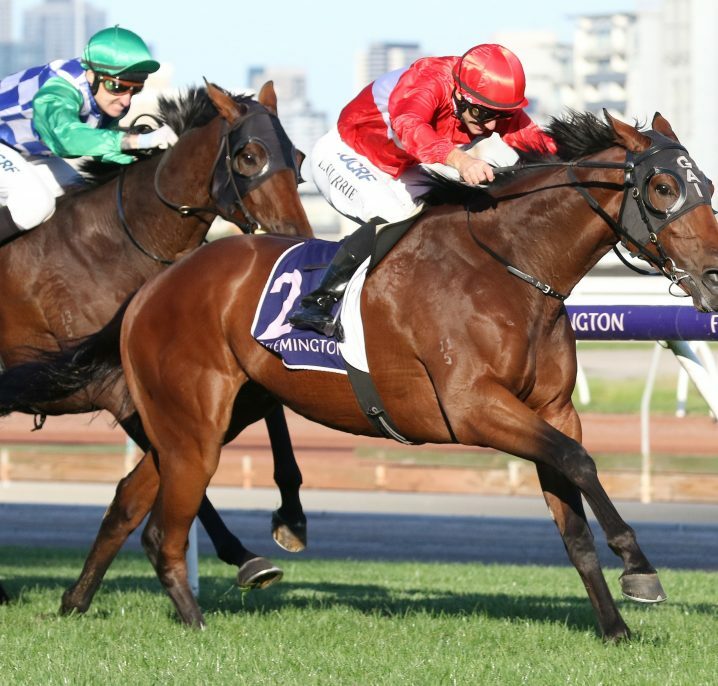 Burning Passion enjoyed a thrilling late win in the 2018 Hall Mark Stakes results on All Aged Stakes Day in Sydney. Photo: Steve Hart. 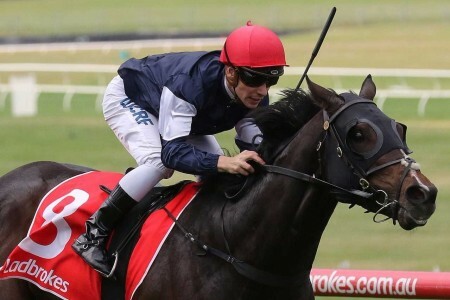 The six-year-old son of Northern Meteor was one of nine sprinters engaged in the meeting’s opening Group status race, the Group 3 $150,000 Hall Mark Stakes (1200m) won last autumn by subsequent The Everest champion Redzel. 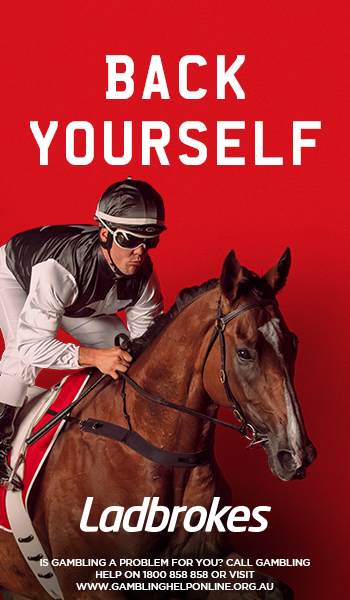 The betting at Ladbrokes.com.au suggested another Team Snowden-trained winner with perennial placegetter Dothraki the easing favourite at jump. 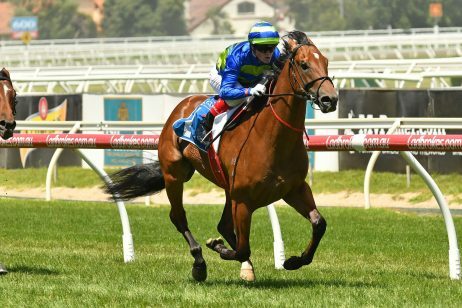 The always-honest Mossman seven-year-old however had to settle for another placing eventually running third to Burning Passion and Oxford Poet in a tight Hall Mark Stakes trifecta. “Credit where credit is due. 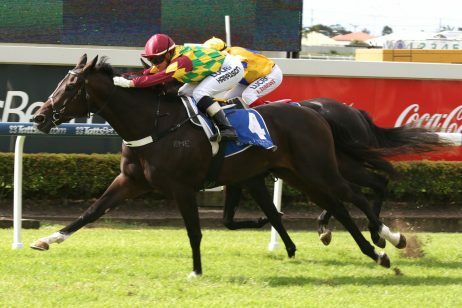 He’s very consistent at what he does,” Dothraki’s hoop Tye Angland said post-loss. 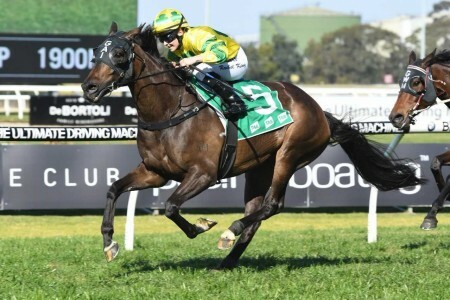 Good local Randwick horseman Newnham and class Group 1 hoop Joshua Parr celebrated a running double on All Aged Stakes Day with the Hall Mark Stakes result that followed the win by Anatola the race prior. 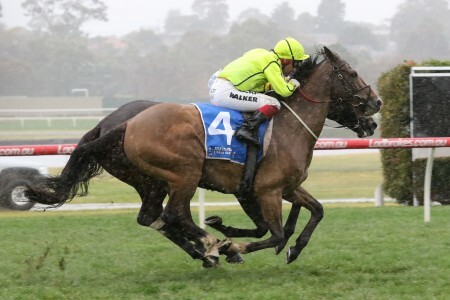 Parr had Burning Passion going forward in a tight bunch from the jump, the horse not having to use up too much energy from his wide barrier eight of nine draw. 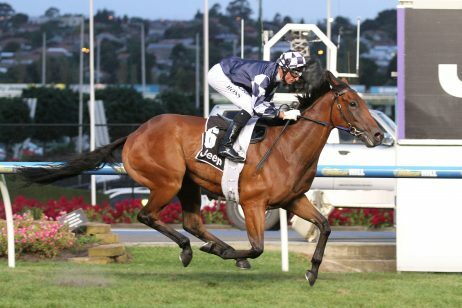 It was a steady pace set in the Hall Mark Stakes set by the Kim Waugh-trained Oxford Poet, ridden by Andrew Adkins, who dug up from the gates and took the lead on the inside of Burning Passion. 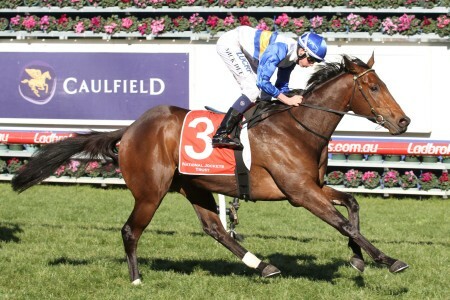 Those two went stride for stride early, while Gary Moore’s out-of-form Group 1 winner Takedown settled third. 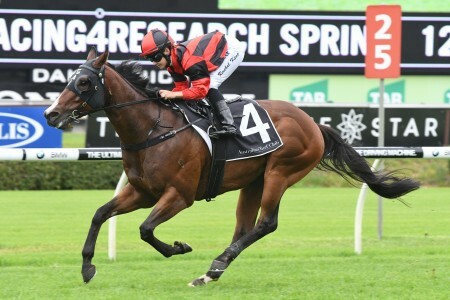 Dylan Thomas seven-year-old Oxford Poet, coming off a lead-up third in the Group 3 Star Kingdom Stakes (1200m) at Rosehill from March 31, swung around the turn for home looking to travel sweetly in the lead. 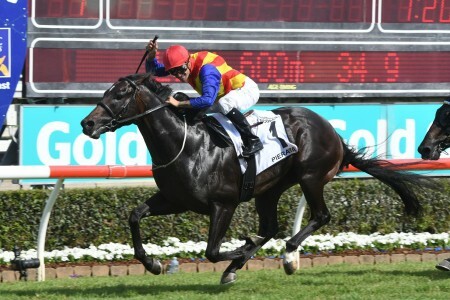 Parr and Burning Passion were quick to lay it down to the front-runner, while Dothraki and his hoop Angland also chimed in and the top trio engaged in a good three-horse war to the line. 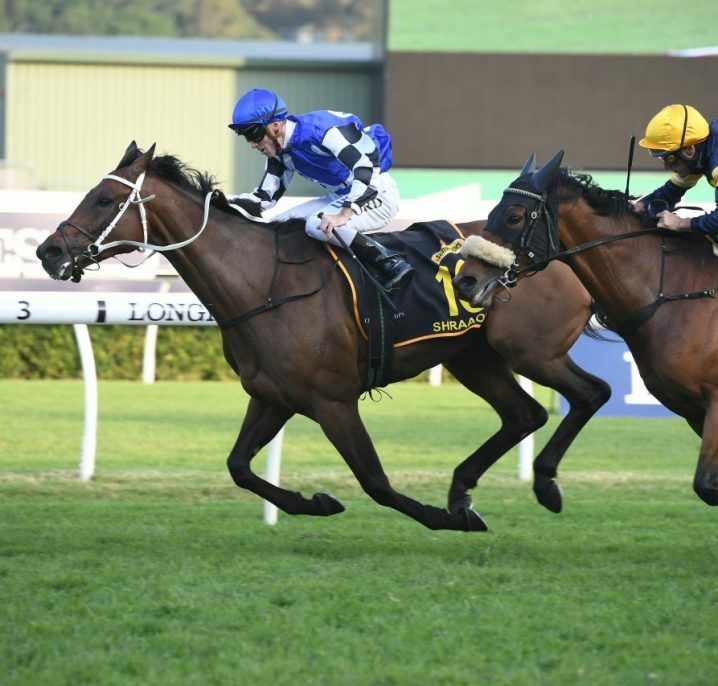 With the top three clearing the rest of the field, it was eventually Burning Passion who came back and just go the upper hand in a terrific third-up performance to beat Oxford Poet and the looming Dothraki. 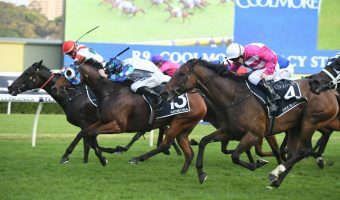 “I didn’t begin all that well, but I was so adamant to go forward and make our own luck,” winning hoop Parr told Racing NSW after the race. 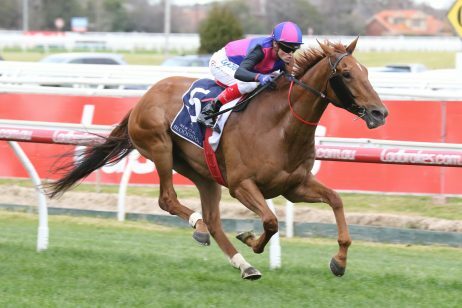 “It was Dothraki that I had to get into a fight with so I was pretty confident, he’s like a Twitter troll that you would get to see in real life, he would run and hide. 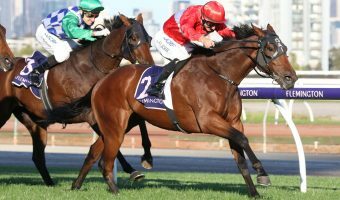 A trip to the Brisbane Winter Racing Carnival in the coming months could now be on the agenda for the Hall Mark Stakes winner Burning Passion. 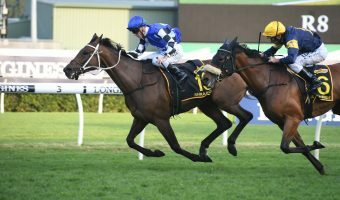 He travelled up to the Sunshine State this time last year and won back-to-back with a sprint win in the mud at Eagle Farm and a half-length Group 3 W.J. 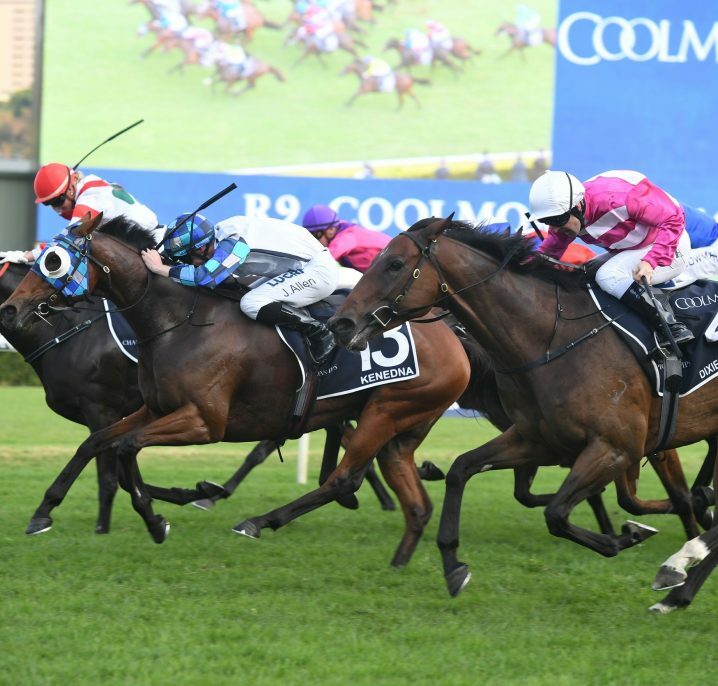 Healy Stakes (1200m) victory at Doomben in late June. 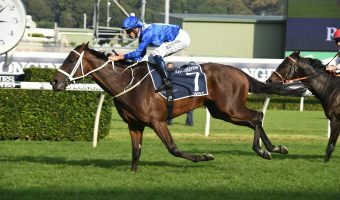 This year’s $175,000 W.J. 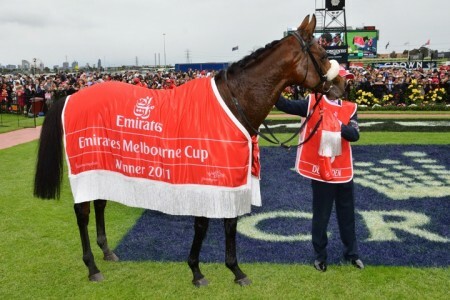 Healy Stakes is scheduled for June 23 and Burning Passion may attempt back-to-back wins in the race. 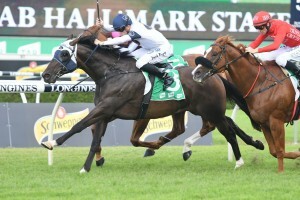 To back Burning Passion next race and to access the top winter racing odds head to Ladbrokes.com.au today.